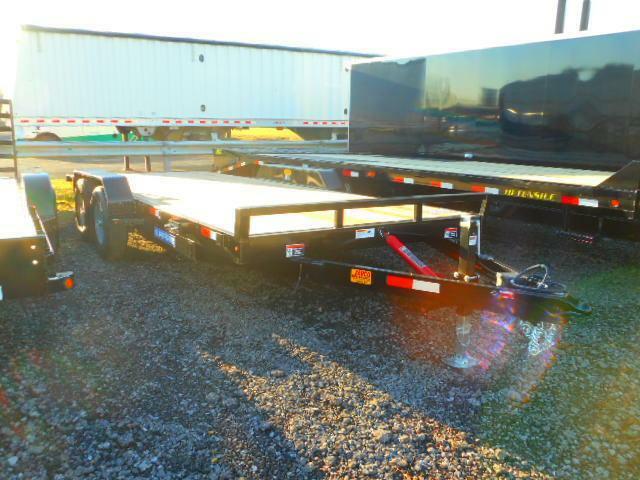  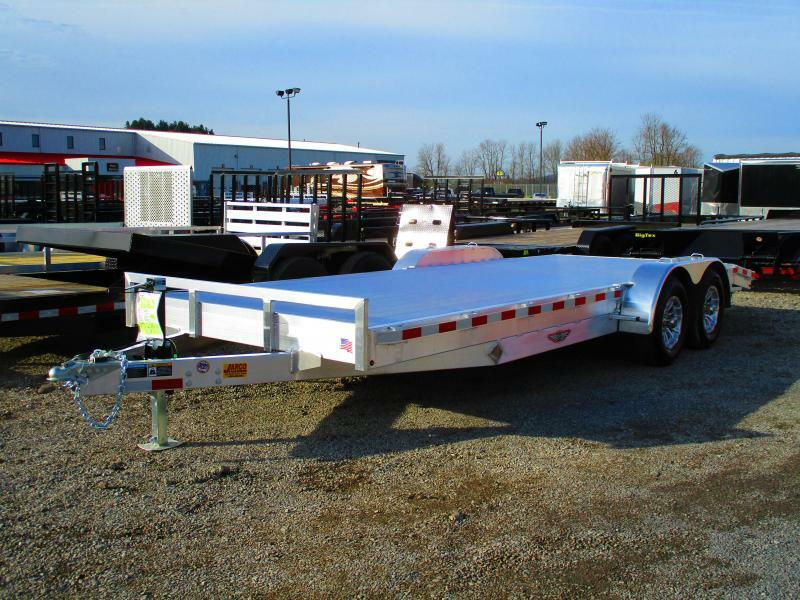 STEEL DECK CAR HAULER WITH ALUMINUM WHEELS AND MATCHING SPARE!!!!! 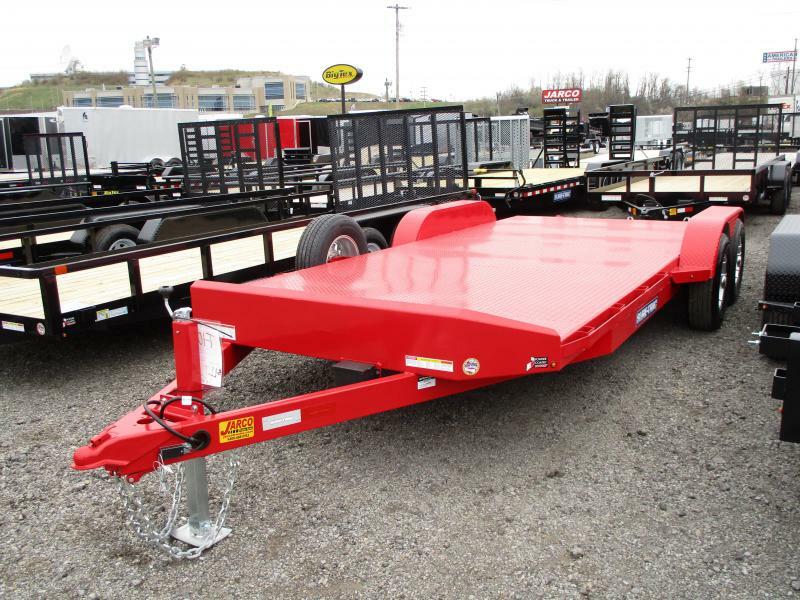 Featuring a full-seem welded steel deck and heavy-duty diamond plate fenders, the Sure-Trac Steel Deck Car Hauler is a durable trailer offering unmatched fit and finish to complement your most prized possessions. 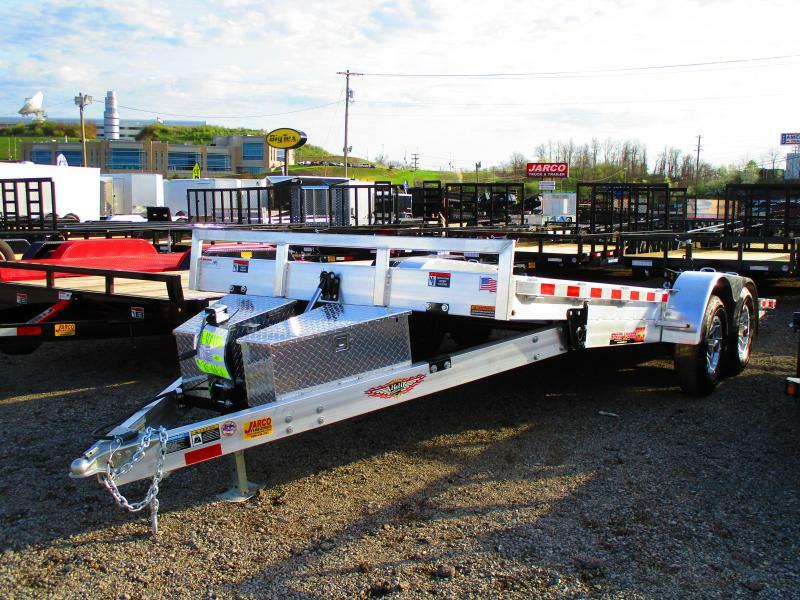 Built with a tube main frame and full-wrapped tongue as well as the Sure-Flow ™ aerodynamic bulkhead, this trailer incorporates the highest quality materials to ensure long-lasting performance.